Test your skills against bosses who adapt to your gameplay style. Climb the tower and fight boss after boss to reach the top. Each boss learns from how you play, gaining new abilities and becoming stronger based on your playing style! 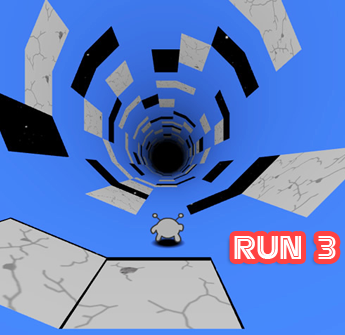 Dash and jump to avoid attacks, or wall jump to gain an advantage. You might even try to outsmart yourself!his game is a lovingly crafted homage to the days of yore, when men were robots and bosses needed destroying. Days which are no longer to be found. Seriously though, this is a game about fighting bosses. Bosses who learn and adapt every time you play. It gets hard.Much fun!Join now and have fun!